Real estate closing gifts are a great way to commemorate your client’s new or sold home while staying top of mind. However, choosing a closing gift can be tricky because everyone has different tastes. We talked to top agents to identify their favorite closing gifts plus rules for buying the best gifts for your clients. Here are the 23 best closing gifts for buyers and sellers in 2019. 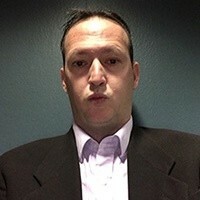 Some clients are hard to read, which makes figuring out what to get them especially difficult. Luckily, you can use EvaBot to eliminate the guesswork and make sure you get them something they love. Eva lets you give the perfect gift every time by sending a personalized gift to your client’s doorstep. Here’s how it works: Email your client mentioning your gift and carbon copy Eva. 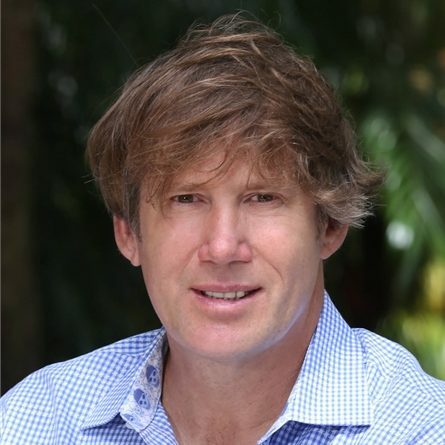 From there, Eva chats with your buyers or sellers to evaluate their taste and collect their current address. 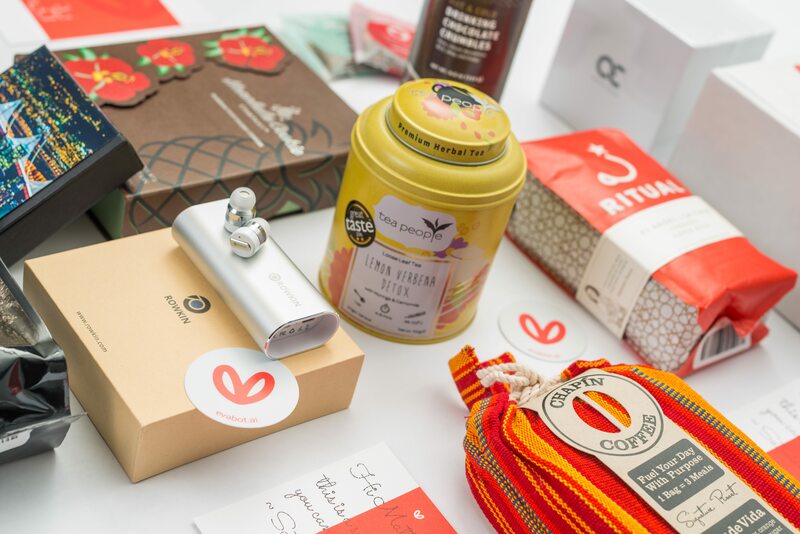 Once Eva comes to a decision, “she” mails them a personalized gift — you can choose a price between $20 and $1,000 — along with a customized handwritten note and packaging with your branding on it. Eva also works great for birthdays, housewarming gifts, holiday gifts, and even mailed drop-by gifts. 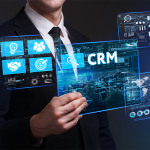 Even better, data from Eva can be exported directly into your customer relationship management (CRM) tool. For clients who relocated from another city or state, a nicely framed historic map of their new city can be a great way to help them feel connected to their new home. 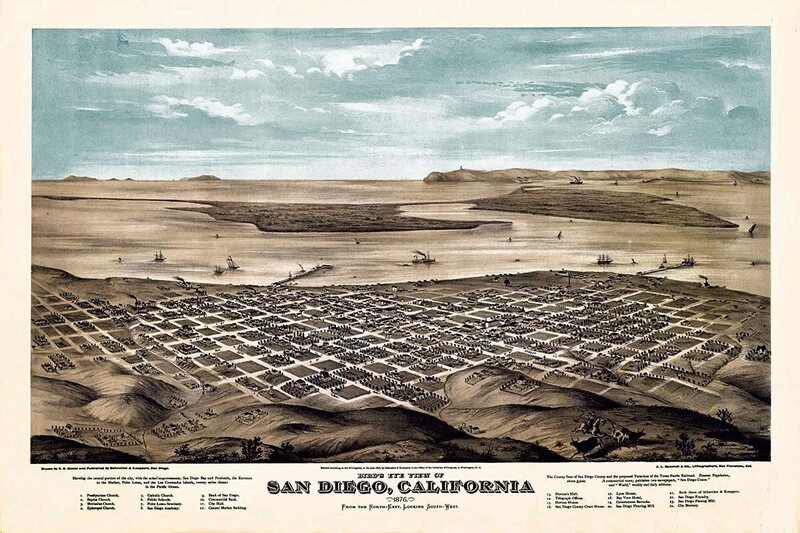 Historic maps are also beautiful to display and a great conversation starter so when a friend asks where your client got it, they’ll say “from my awesome Realtor.” Check out Maps of the Past to see if your city is available. Since pet owners love their pets like children, there is no better way to get on a pet owner’s good side than by sending their pets goodies every month. 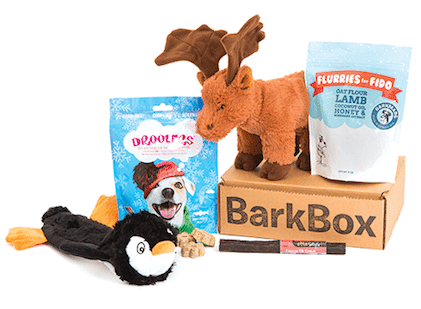 BarkBox will send them adorable and well-made toys as well as delicious treats and snacks. Plus, because pets can be picky, BarkBox will send replacements if your furry friend doesn’t love their treats. 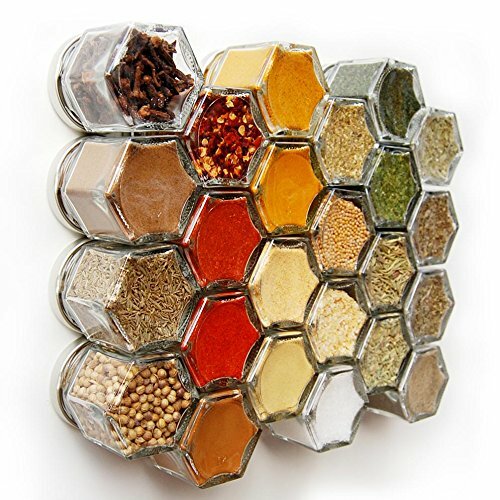 For clients who appreciate good design or cooking, these hexagonal magnetic jars or another stylish kitchen gadget will make a great impression and add a unique flair to a client’s home. Gift clients a creative spice rack, handmade olive oil dispenser, or gorgeous blown glass bar set to display proudly in their new kitchen. They’ll remember you each night they prepare dinner and call you first when they’re ready to move. 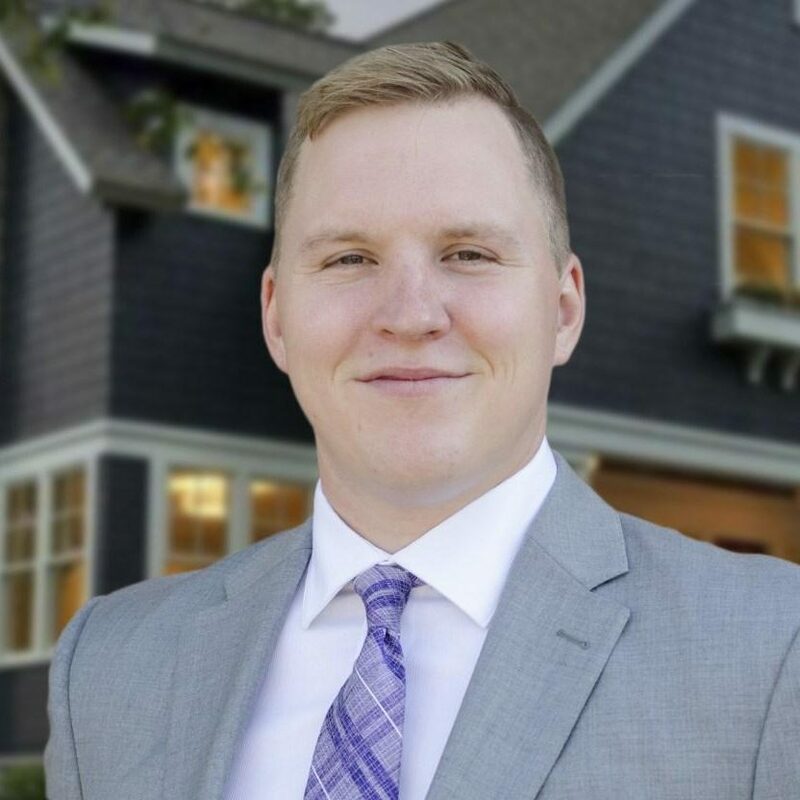 Branded merchandise can be a great way to stay top of mind with your clients, but some agents feel that it isn’t an appropriate real estate closing gift because it’s impersonal. However, branded items can be a great addition to gift baskets or other closing gifts because it helps your clients remember you and your agency. 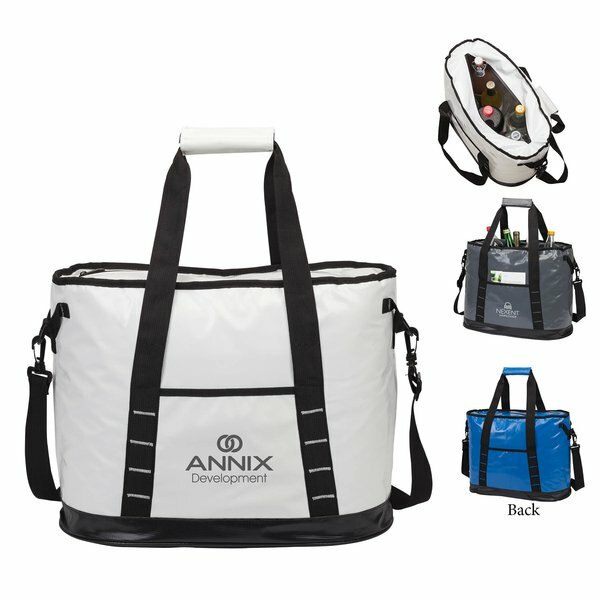 InkHead sells custom promotional products like drinkware, journals and day planners, golf products, and more. I give all my home buyers a Red Metal Tool Box as a housewarming gift. I have my name and phone number on the inside cover, and I include some basic tools and work gloves ($50 to 75). It is a unique gift because you can no longer purchase metal tool boxes from your local hardware stores. I purchase from online sites and buy in bulk. I present it to the new homeowners at the closing. It is a big hit with the attorneys, seller, seller’s agent, and buyer’s agent. I get calls constantly from people seeking a mortgage and they say, “I was told to call you because you are the guy that gave out a Red Metal Tool Box.” Any other gift has a short lifespan as flowers die, gift cards are spent, and candy is eaten. I don’t like to give alcohol because you don’t know what they drink, if they drink at all, or if they are in active recovery. I believe the Red Metal Tool Box is a great gift because it stays in the home forever, and it is a gift that works whether the homeowner is male or female. A unique portrait of your client’s new home paired with a heartfelt message is a closing gift any new homeowner will cherish. Best of all, if your clients prominently display the gift in their home, it’s an excellent way to generate leads through local referrals. 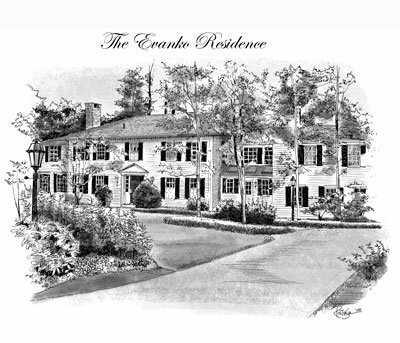 Check out Give a Masterpiece to order a custom, professional sketch for as little as $70. Smart homes are all the rage, and it’s getting easier and more affordable to bring even historic homes into the 21st century. 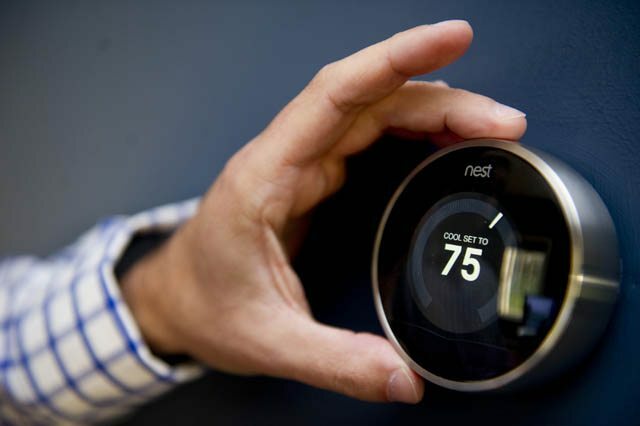 The Nest thermostat has won multiple design and technology awards for a very good reason. It features amazing technology that can save people money on their heating and cooling bills and comes at a very approachable price point, making it ideal for areas with extreme weather. We are looking forward to trying out scrapbooking property photos for home sellers. Often, these sellers have lived at these homes for many years, and we would like to take the professional listing photos and have them scrapbooked for the seller, leaving some space for them to put personal photos of their favorite memories. If you want to give your clients a scrapbook but don’t know where to start, check out Vistaprint. It can help you design a personalized photo book or photo album, print it, and send it to your office or directly to your client. 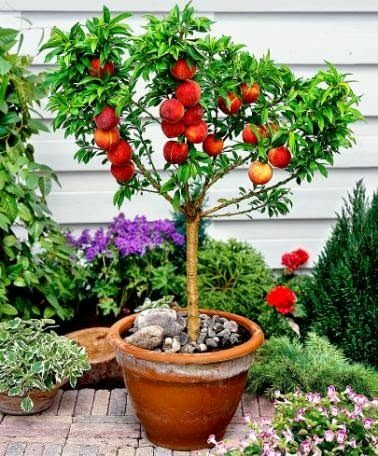 Another great closing gift for buyers with green thumbs is potted plants or dwarf fruit trees. Both can be grown in pots to add some interior greenery or character to an outdoor space. Clients can also plant your gift in their yards to create a lasting memory and beautify their home further. If you don’t have time to stop by your local garden center, check out an online source like The Sill. 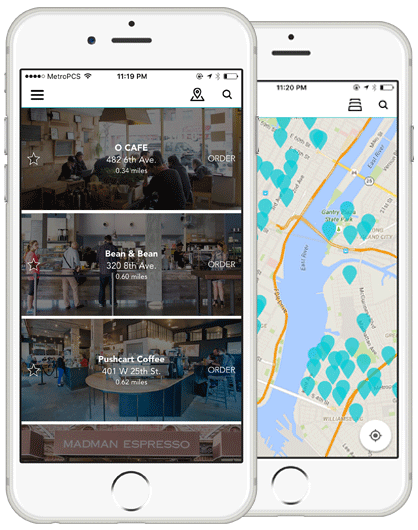 The CUPS app offers prepaid monthly coffee that your buyer can pick up at local coffee shops every morning. The prepaid subscription makes it easy for your clients to stroll into a local coffee shop and tap their phone instead of paying — adding convenience to the stressful moving process. Plus, it’s a great way to get them out and exploring all the options in their new neighborhood. Depending on the size of the closing, I like presenting buyers with a wine tree with a couple of bottles of nice wine. It gives you something permanent and in constant view that they will continue to use, is great for their housewarming party, it’s classy, and it allows you to scale your gift to the size of the commission you received. My preference is taking the wine tree and filling it with a couple of bottles from Francis Ford Coppola’s vineyard. This is very Hollywood, and he makes great wine. Don’t forget to add a few business cards for referrals. Studies show that experiences make us happier than possessions, so give your clients a great local experience instead of something that will sit on a shelf. Cloud 9 Living provides a variety of experiences you can gift to clients and can help you find something that will get them out of their comfort zone and create lifelong memories. 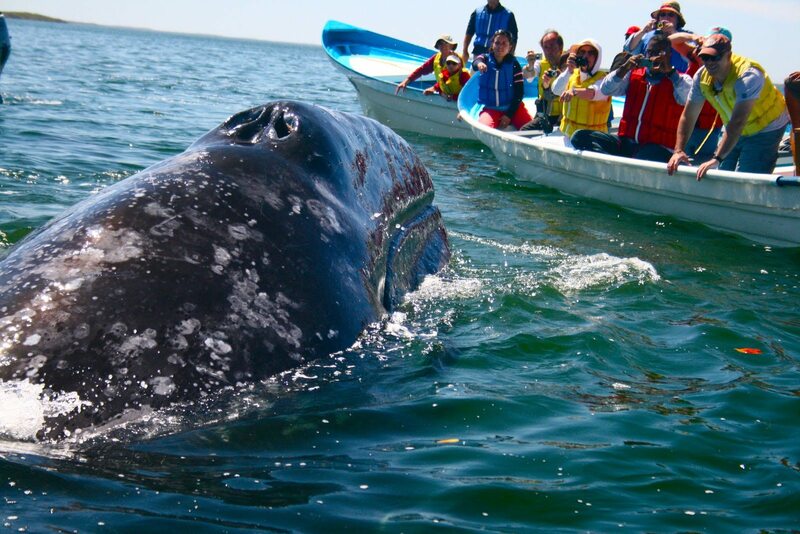 Whale watching, rock climbing, skydiving, or a guided nature hike are all great experiences that will help them get to know their new home. Visit Cloud 9 Living for gift cards and experiences in your area. The best closing gifts for buyers and sellers are the ones from the heart. When we’re working with someone, we listen for clues as to things that they may want or need. During the process of buying or selling, we spend more than enough time with people to learn all about their likes, dislikes, and personal tastes. It’s a matter of paying attention. We will never give anything with our name on it as a gift because everyone else does. That goes double for cutting boards, wine openers, calendars, and mugs. This is a great opportunity to show you care and you are listening. That’s what a relationship is all about. Dinner and drinks may not create the adrenaline rush of an adventure-packed experience, but a gift card to a nice local restaurant is something almost anyone will enjoy. 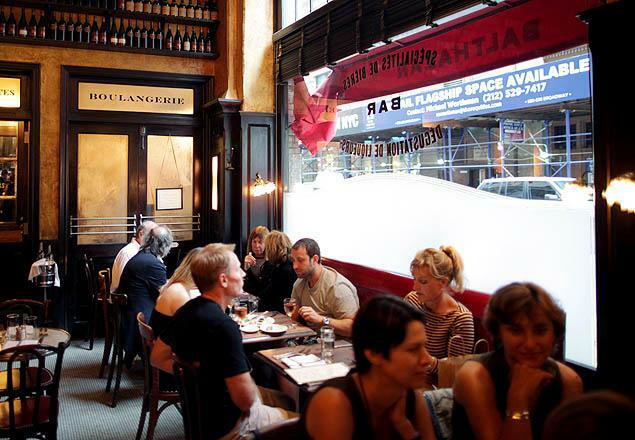 Make the gift even more special by sending them to a restaurant where you’re a regular and recommending your favorite drinks or dishes. You could even ask the waiter to present them with a cake that says, “Welcome to the Neighborhood.” Visit OpenTable to buy gift cards for restaurants in your area. For some people, the idea of having a brand new blank slate of a home to decorate is like Christmas morning. For others, it’s a huge chore fraught with indecision and procrastination. If you know your client lands on the latter side, an appointment with a talented interior designer can be an amazing closing gift. 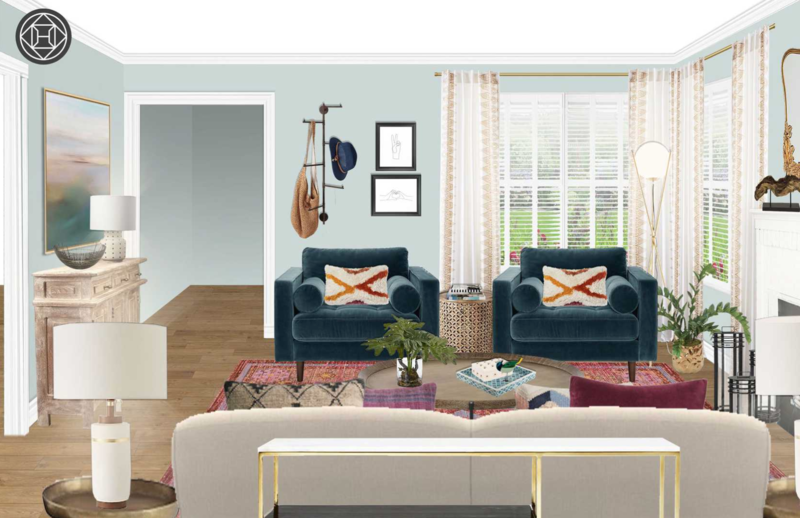 A local designer or member of Havenly’s online team can help them choose paint colors, arrange furniture, and decide what their new space needs to feel less like a house and more like a home. Was your buyer always toting around a paperback? Was your seller’s home lined with overstuffed bookshelves? Well, there’s one thing that book lovers want and that is more books. Of course, the problem is always which books to buy them. After all, you don’t know which books they already have. Don’t sweat it, though — smart people from around the country have been busy creating book-of-the-month startups to save the day. Today, you can buy your client a gift of a monthly mystery book, young adult books, romance books, and more. If you’re looking for inspiration, check out Coffee and a Classic. I used to do typical things that are sweet but nothing that was a forever gift. Now, after each closing, I send the seller a matted photograph with a frame of the best photograph we have of their home. They keep it forever. Homeowners love all their homes past and present, and it’s not only a lasting memory of their last home but also a reminder of me. This has been a huge hit; they can cost upward of $200, but it’s worth it. The craft cocktail trend is booming but gathering all the unique ingredients for the latest cocktail sensation on Pinterest can be a chore — especially right after a big move. Enter Shaker & Spoon. It’ll send your new homeowner everything they need to make killer cocktails based on their theme of the month. 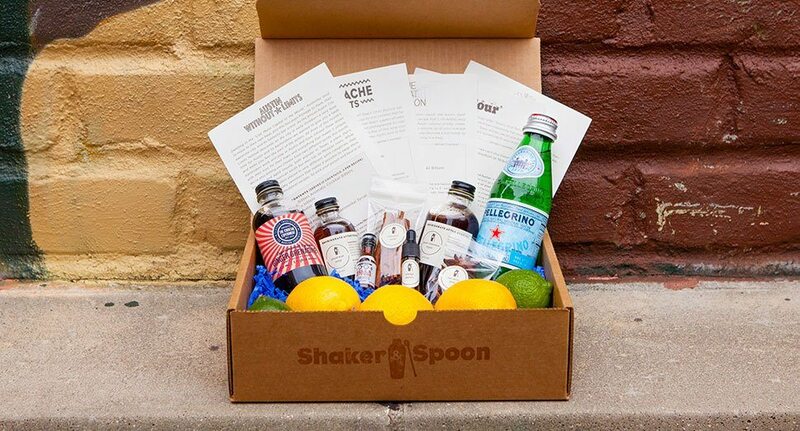 As a bonus, your client might even invite you over to try out their latest concoction. 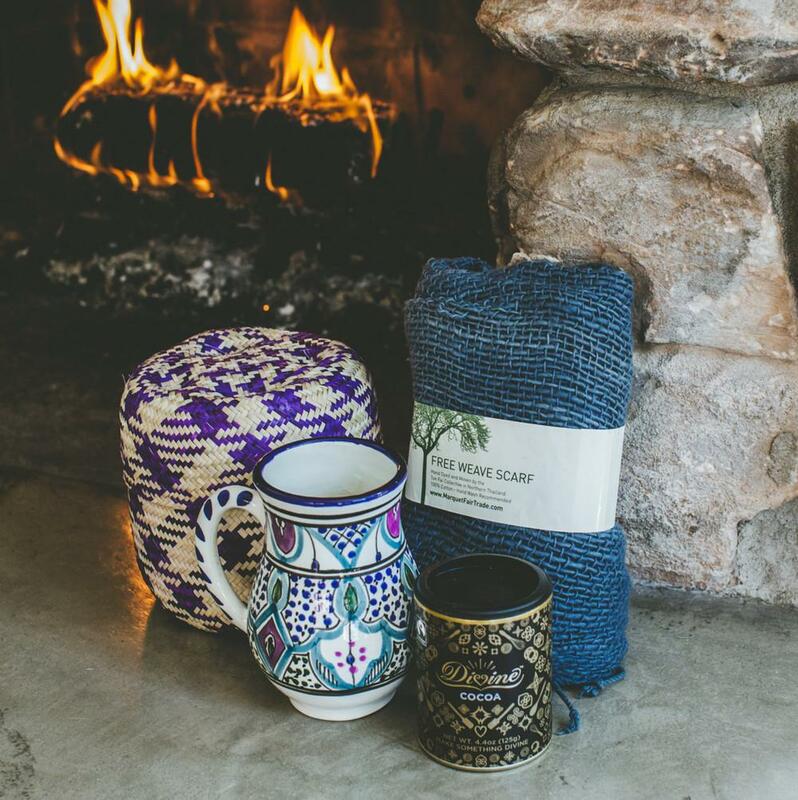 Purchasing fair trade products supports artisans and small business owners from around the globe and is a thoughtful way to add charm to a new home. 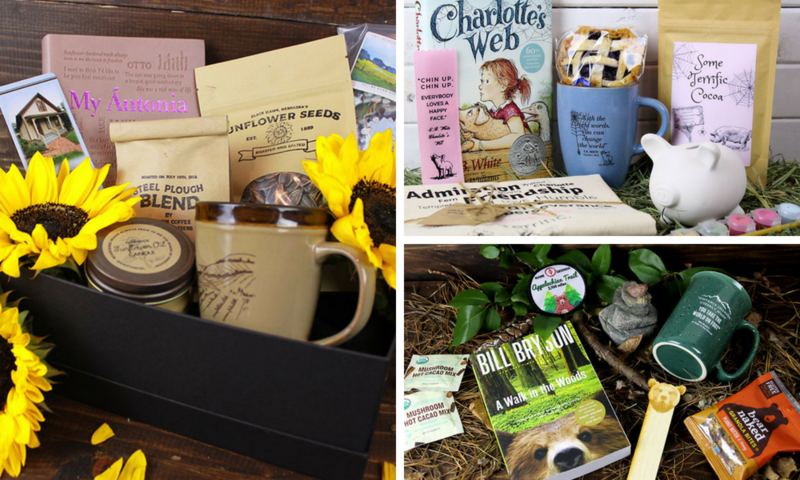 GlobeIn offers some lovely assortments of handicrafts — like mugs, teas, and scarves — that you can purchase as a ready-made gift basket or create your own custom gift basket. That means your client gets gorgeous handmade products you can’t buy at Pottery Barn, with the benefit of having an impact on communities on the other side of the planet. After purchasing six homes over the years, I must say the very best gift I ever received was a large basket filled with local goods. The basket contained an assortment of bread, jams, salsa, chips, wine, cupcakes, cookies, and a candle all sourced locally in the Austin area, plus a book highlighting the local sites. It was waiting for us on our kitchen island. It was a pleasant surprise after closing and the long drive to our new home. It was also a great way to introduce us to the area and share some of the best local brands. Zoetica’s line of sustainable home products is an incredible way to welcome your client to their new home while also helping the environment. Paper towels, food storage bags, and plastic wrap are all major contributors to kitchen waste, but it doesn’t have to be that way. 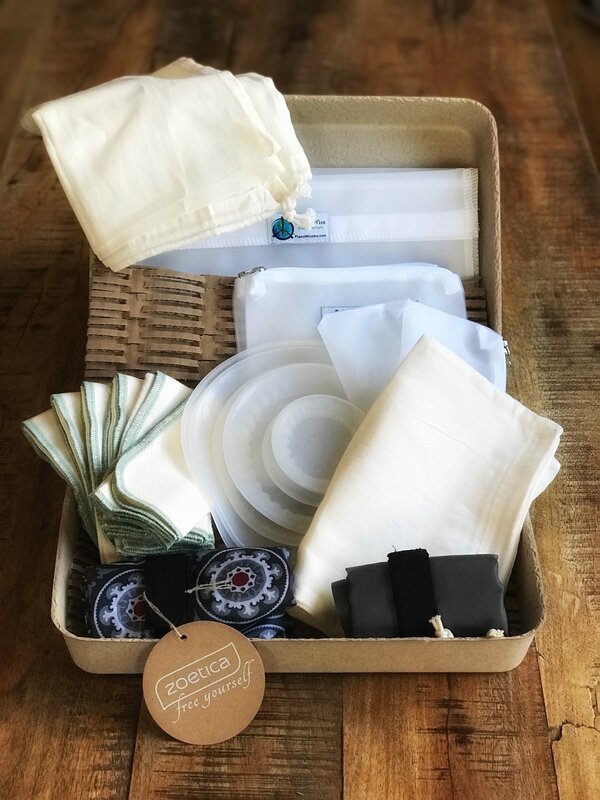 Give your client Zoetica’s sustainable kitchen box, and they’ll receive stretch tops, a produce bag, market totes, reusable bags, and reusable paper towels, all in a 100% compostable and recyclable box. Moving into a new home is considered one of the top five most stressful events in a person’s life. For this reason, your clients may see making time to go grocery shopping and prepare dinner as an overwhelming task. 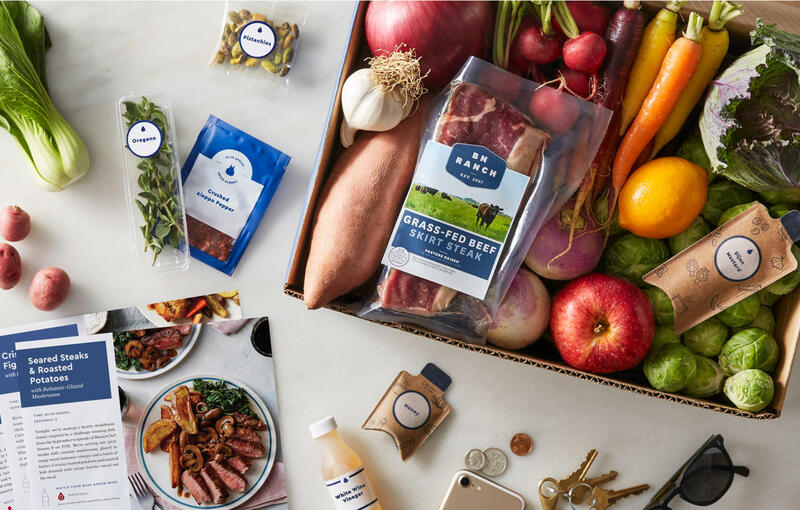 After your clients move into their new home, gift them a subscription to Blue Apron or another meal delivery service so they can simplify dinnertime. We discovered a ton of great real estate closing gift ideas, but you should always aim to find a gift that best suits your client. In general, choose a gift that’s personalized, relevant to your client’s interests, and truly memorable. We compiled five general rules to help you choose the perfect gift every time. Here are five rules for choosing the best closing gifts for both buyer and seller clients. Many agents we spoke to stressed the importance of sending an actual, useful gift, rather than branded merchandise. Mugs, pens, and flash drives are a great way to spread the word about your agency at conferences or as part of a larger gift basket, but they can seem impersonal. If you want to gift branded merchandise, make sure it’s something they’ll use and love — like golf equipment, a high-quality cooler, or something else that complements their hobbies. After spending as many hours with your client as it takes to close a deal, you likely know a great deal about their tastes, hobbies, and more. Clients will appreciate a closing gift that reflects their interests because it demonstrates that you were listening to them through the home buying process. For example, if you know they love wine, gift them a winery tour and tasting. If they love spending time outdoors, get them something they can take to the beach or on a hike. A real estate closing gift is the perfect way to thank clients for their business, but it’s also a great way to get referrals and repeat business. For that reason, choose a gift your clients will use, and that will make them think of you for their future real estate needs. As an example, my real estate agent recently gave me a gorgeous piece of art he knew would match my taste in interior décor. You can even make it more personal with thank you cards from Vistaprint. Some real estate agents give gifts at closing, while others wait until their clients have moved, so it’s more like a housewarming gift. Choose the best timing for your gift based on your client’s schedule and the gift itself. If you want to give them a spice rack or meal delivery service, wait until they’ve moved in so that they can fully enjoy it. If you’re gifting a framed sketch of their home, you can deliver it at closing or wait until they’re ready to hang it in their new home. Just as the timing of your gift will depend on your clients, the type of gift may vary depending on the property your clients bought or sold. Clients moving into a fixer-upper may appreciate a toolbox or gift cards to restaurants more than something for a move-in ready house. Alternatively, if your client just purchased a commercial building, they may appreciate a gift that will help them get to know the local business environment — like gift cards to local coffee shops. Choosing the perfect real estate closing gift can be daunting but is an integral part of closing a deal. Closing gifts show your gratitude, help clients remember you and your agents and open the door to local referrals. When choosing a closing gift, keep it personal and make it something your clients will use. If you choose to give a branded or personalized gift, check out InkHead. 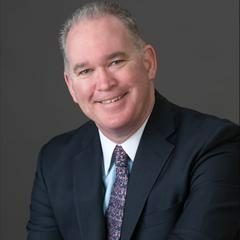 In addition to traditional branded merchandise like mugs and pens, you can order more unique items like automotive and golf products that your clients are sure to remember. Click below to browse its incredible selection of customizable gifts. 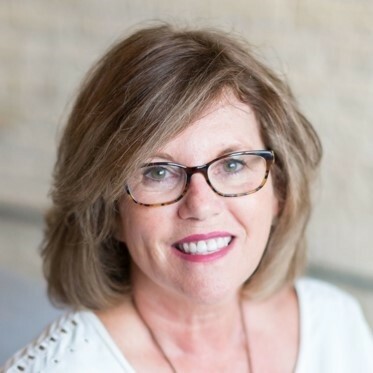 Hi Joanne, what a great idea — to provide seller gifts, not just buyer gifts. I personally think Kia did a great job on this article. My favorites (gifts I would like to receive for buying my new house) are 4, 8, 13, 16 and 22! What suggestions do you have for gifts to sellers? I used to work for a silversmith and one of the items that we offered was a boot jack. They are hand-carved wood with a custom-engraved, silver inlaid medallion. I am buying these for my horse/ranch property clients. Its beautiful enough to sit right by the door and they’ll see it and/or use it every time they walk inside. I recently had a serving board (Wood Be Mine on Etsy) designed and personalized with the last name and an important verse for the family. A saying or theme would also work. It was personal and meaningful and its and item that can be used at any gathering, big or small. You can choose an existing design or go original as I did. Great quality and price. Lea is wonderful to work with as well. After my divorce, I bought my first home on my own. My realtor gave me a canvas carpenters tool organizer for use over a 5 gallon bucket full of tools! All kinds of quality handy tools, screws, and nails. Different sized screw drivers (flat head and phillips) different sizes of pliers including needle nose, wire cutters, a claw hammer, metal scrapers etc.. Seriously one of the coolest, most useful gifts I’ve ever received. I’m a chick with the best set of tools around now! I’ve added to it and my now husband uses it as much as I do. I’ll be getting my realtor license soon and you can bet, that will be my go-to gift!